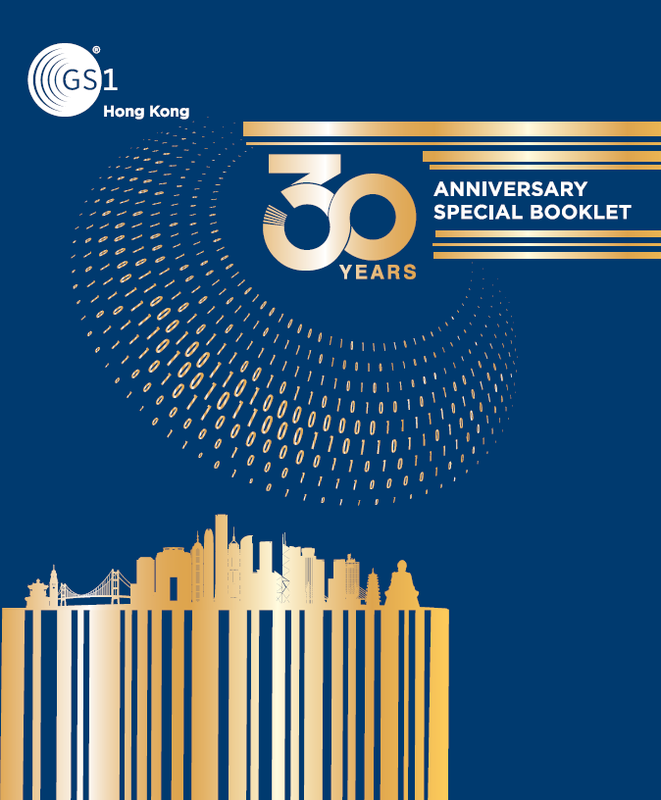 For 30 years, GS1 Hong Kong (GS1 HK) has been bringing industries together to revolutionise the way they do business. In 1989, industry leaders in Hong Kong came together to introduce a single standard for product identification — the barcode into the retail industry. What started as a way to speed grocery store checkout has become the global language of business — a common way for trading partners around the world to identify, capture, and share information about products, locations, and more. Today, GS1 is helping diverse industries drive efficiency, safety, and growth through the adoption and use of standards. From retail to healthcare to fresh foods to foodservice to logistics, GS1 Standards continue to transform our lives. Kicking-off our year-long 30th Anniversary Campaign is the sparkling, entertainment-packed Gala Dinner held in InterContinental Hong Kong, on 12 March 2019. Close to 600 participants, including Government officials like Mr. Paul Chan, Financial Secretary and Mr. Nick Yang, Secretary for Innovation and Technology, Legislative Councillors, industry leaders and members were present in their most dazzling outlooks. Drawing up the curtain is an amazing LED lion dance, followed by the newly formed “GTS” band show, best dress award, Consumer Caring Scheme award presentation, breathtaking performance by Eliza Chan, scanning games and grand lucky draw, and end in cheerful vibe and great mood. Dr. Kelvin Leung, Vice Chairman of GS1 HK Board & Chairman of 30th Anniversary Organising Committee, and our Guest of Honour, The Honourable Paul CHAN Mo-po, GBM, GBS, MH, JP, Financial Secretary, The Government of the Hong Kong Special Administrative, both delivered very meaningful speeches. 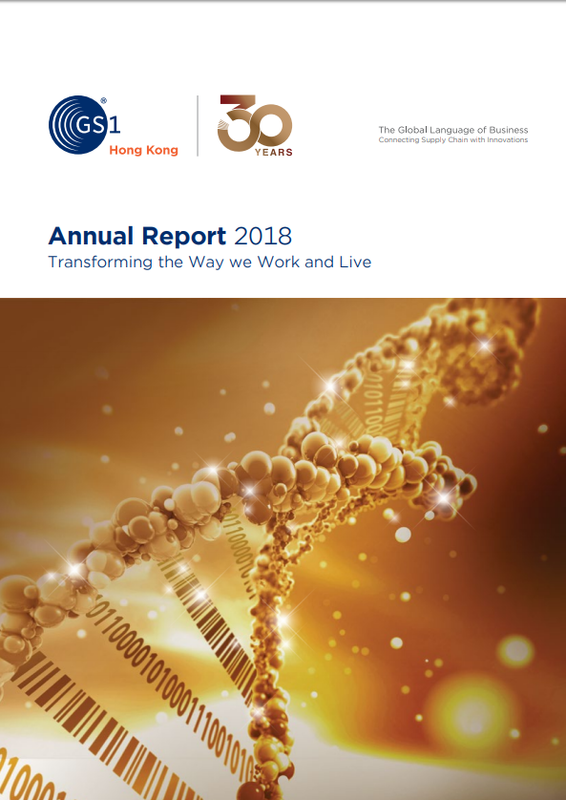 Dr. Leung highlighted the 4 crucial factors contributing to the success of GS1 Hong Kong in his address, whereas Mr. Chan affirmed GS1 HK’s decades of efforts to fostering the business community growth in Hong Kong. Prior to that, a LED lion dance opening had wowed the audience, stirring up excitement in the air. Surprise moment came when a specially-formed band - “GTS” - played their debut gig, with members Mr. Greg So, Mr. Tony Choi and Mr. Simon Wong. “GTS” not only stands for the name of the 3 members, but also mean Good Times and “GS1’s Talent Show”. Golden classics like “Get the Party Started”, “Hotel California” and a re-arranged “GS1 Stand by Me” were played, enthralling the audience completely. The event was loaded with exciting games, activities and prizes offered by our generous members’ sponsors. In one of the game sessions, guests were able to experience our product authentication solution – REAL Barcode, winning special prizes from our member Hang Cheong Loong. Numerous attractive lucky draw gifts, such as flight ticket to the States / Canada, massage chair, expensive watch and cash were handed out in the grand lucky draw session, where everyone were rewarded handsomely. A Best Dress Award session was arranged to acknowledge guests who showed up in brilliant outfits and make-up, where five ladies were honoured. The dinner offered two dishes with fresh and organic vegetables harvested from farmfresh330, the social enterprise run by New Life Psychiatric Rehabilitation Association. GS1 Hong Kong demonstrated how it leverage its platform to jointly promote social value. This year’s Consumer Caring Scheme broke another record with 94 local enterprises awarded as “Consumer Caring Companies”, among which 38 companies were awarded “5 Years+”, showing their long-term commitment and efforts to consumer care. Mr. Nicholas Yang, Secretary for Innovation & Technology, Mr. Liu Ya Jun, Deputy Director-General of EAD, Head of Commercial Office, Liason Office of The Central People’s Government in the HKSAR Commercial Office of Economic Affairs Department and other esteemed guests presented the awards, showing great acknowledgement for their services. Famous singer Eliza Chan filled the night with energy with her impressive voice and brought the vibe to climax. All GS1 HK board directors present joined her on stage, while guests and members sang together off stage, ending the annual dinner in a high note. The curtain closed on the anniversary dinner, yet it signifies the beginning of a series of events for our 30th Anniversary. Please stay tuned, and look forward to seeing you! Barcodes, which are widely used in our daily life, originated from the United States during the 1970s. The world's first barcoded product was a 10-pack Wrigley's Juicy Fruit gum. Today, barcodes have become an indispensable facet of daily life and its influence is ever-growing. In a digital world where networks are vital and data quality reigns supreme, GS1 HK have been bridging the gap between the world of things and the world of data. Here please listen to our members sharings on how GS1 revolutionize the ecosystem of barcode.